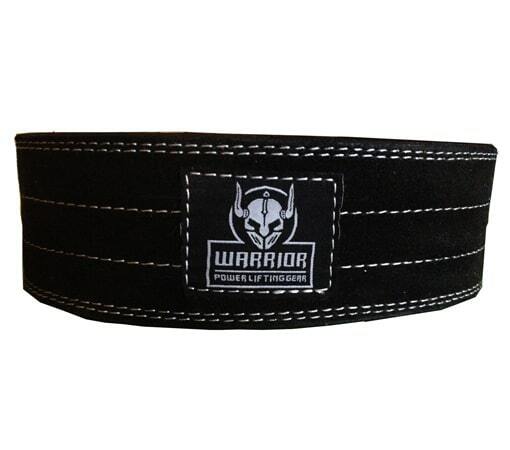 Powerlifting belt (or weight lifting belt) is great for Squat and DeadLift. 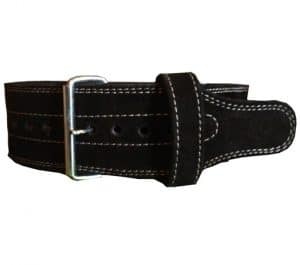 This belt is designed both for training than competition. Ideal belt for WeightLifting, BodyBuilding , Powerlifting, Strongman or Crossfit. Hard leather powerlifting belt for squat & deadlift, width 10 cm and thick 13 mm. When to use a powerlifting belt ? – For some strength exercises such as curl, shrugs … . The Pro of a powerlifting belt for bodybuilding ? – Weightlifting belt will allow you to reduce fatigue of your lower back (lumbar) during bodybuilding, powerlifting and strongman exercices. – The use of powerlifting belt will support the lumbar vertebrae by increasing intra-abdominal pressure. This will therefore reduce vertebral compression during a weight training session tighten AND YOU also more stable. – If you suffer from back, this is a perfect belt for back pain, you can achieve with our powerlifting belt exercises that you could not achieve without.